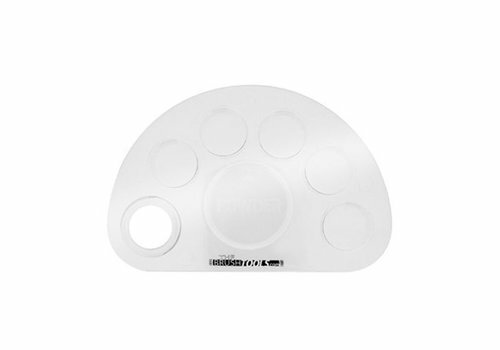 Buy Empty make up palettes online at Boozyshop. The make up webshop that makes online cosmetics shopping fun! Buy a make up palette at a very nice price! Your collection make up is probably already quite extensive. This can quickly ensure that it becomes a mess when it is not stored somewhere in a well-organized manner. In addition, it can happen that multiple colors are mixed together which we obviously don't want to happen. Getting a make up palette can mean the perfect solution in this area. With such a palette is not only ensured that you can store all colors in a safe place, this also applies to the rest of your make up collection. Would you also like to have a make-up palette at home, but you like to be able to make a selection from a large assortment? Then look no further and discover our wide range of excellent makeup palettes here at Boozyshop! When you have different types and colors make up, chances are that you will want to buy a make up palette at a certain moment. Such a palette is available in many different versions of which we have collected quite a bit here at Boozyshop. If you also want to have an empty palette at home, you have the option to choose a special case, but also a small case as well as an attractive bag are among the possibilities. Generally, with these make up palettes it is not only possible to arrange your make-up colors neatly. 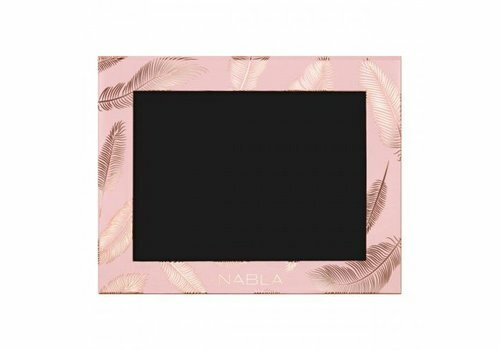 If you take a look in the assortment with make up palettes here at Boozyshop it falls as already indicated immediately that there are many different versions in it. We distinguish in this area for example a very practical make-up case in which you can not only lose your different colors of make-up, but where you can also safely put your brushes in. Getting such a case at home ensures that you immediately have a very nice make up palette for home, but you also take it very easy on the road or on vacation. This way you have all your different types of make-up always at hand so you will never forget something at home. This is also an interesting benefit that is associated with buying one of the different make up palettes from the assortment here at Boozyshop. Order your empty make up palette now at Boozyshop! Are you looking for an opportunity to collect all your make-up neatly in one place? No problem. In the assortment here at Boozyshop you can find excellent make up palettes that will meet all these requirements. The purchase of one of our make up palettes also ensures that you can always count on an interesting financial benefit. Our empty make up palettes are very competitively priced and you do not have to worry about high shipping costs. From 30 euros you also receive a nice gift.